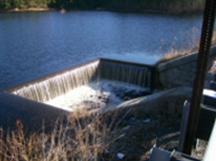 Dam structures undergo routine inspections as required by the State of New Jersey. 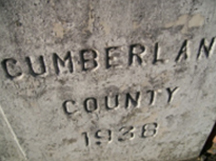 CES was chosen by Cumberland County to provide Formal Inspection Reports for several County-owned dams. 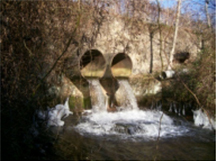 These studies included inspection of existing bank slopes and crests, surface erosion, vegetative intrusion, and review of abutments, spillway structures, and exit channel conditions. 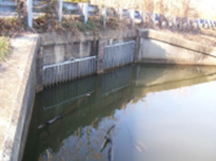 Most dams are older and come with culvert or bridge structured roads above. CES documented pavement conditions in these cases. CES reviewed the latest Emergency Action Plans and Operation and Maintenance manuals to ensure compliance with the latest safety requirements.